Damon overseas the lettings, property management and accounting side of the business. His attention to detail and excellent communication skills have contributed to his reputation for delivering an outstanding customer service. Damon loves to travel and enjoys fine dining and spending time with family. Clare is married to Damon and is one of the founding directors. She is highly motivated and is driven by the excellent comments we regularly received from our happy clients. She has been instrumental in the company’s success and is still as passionate as ever about providing an unrivalled customer experience. Clare loves travelling, swimming, pilates and relaxing with friends and family. Sean is bursting with enthusiasm and his positive attitude is infectious! 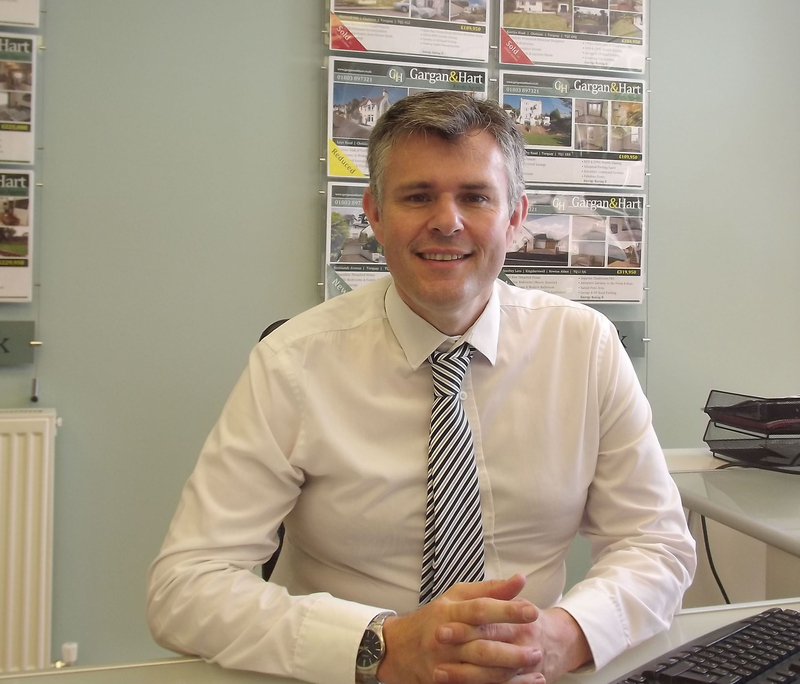 Originally from south west London Sean has made Torbay his home and has brought with him a wealth of knowledge and experience. 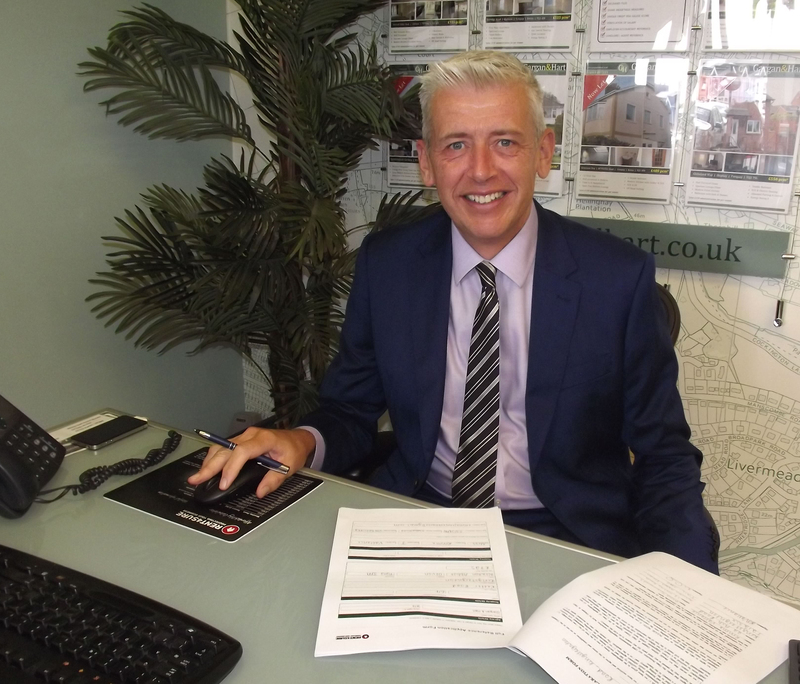 He thoroughly enjoys his work and has a great ability to match buyers with their perfect home. In his spare time Sean enjoys running, films, music and time with his young family. Nicole is the youngest member of our busy team and brings with her plenty of enthusiasm and energy! 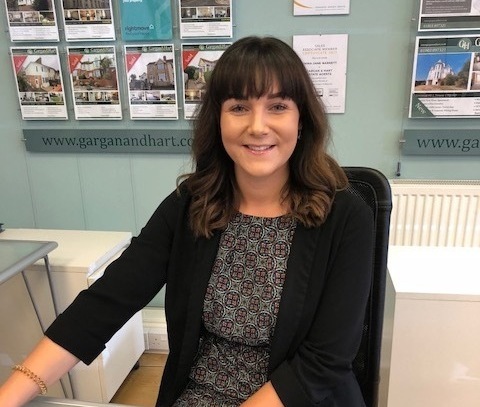 She is passionate about property and delivering excellent customer service, taking time to establish great relationships with clients to understand their moving needs. She has lived in the Bay all her life and knows our local market extremely well. In her spare time she enjoys socialising and keeping fit! 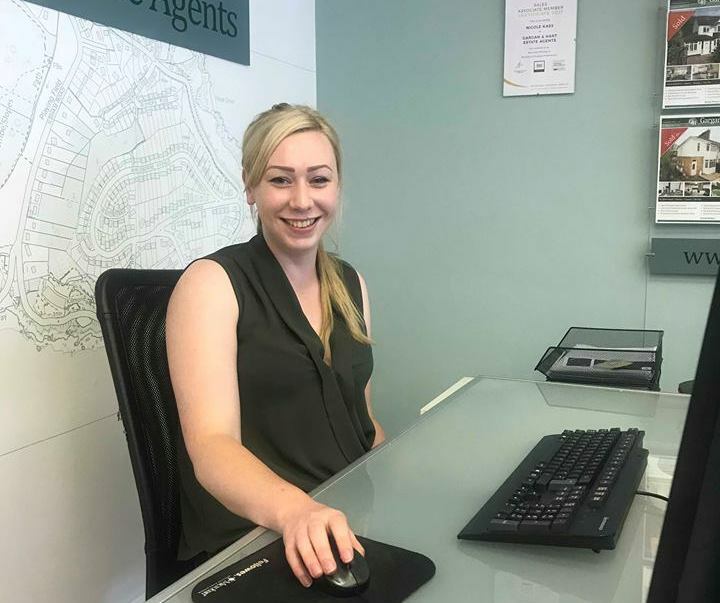 Emma manages the day to day running of our thriving lettings department and enjoys meeting new tenants and building excellent relationships with our landlords. 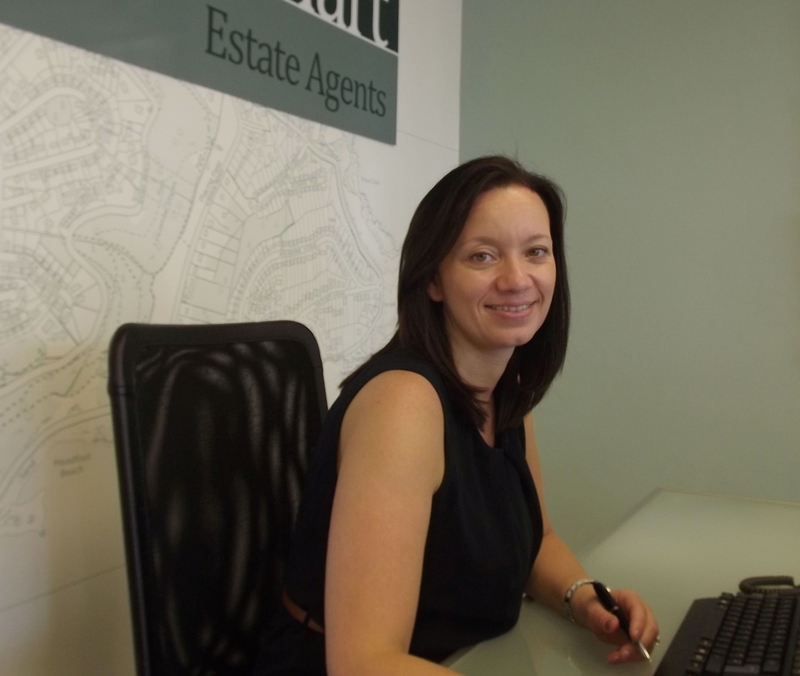 Having worked previously in the property market Emma loves the fast pace of the lettings industry. In her spare time she enjoys walking, circuit training and relaxing with her family. Laura manages all of our administration and has implemented systems to ensure we deliver the highest level of service to all our clients. 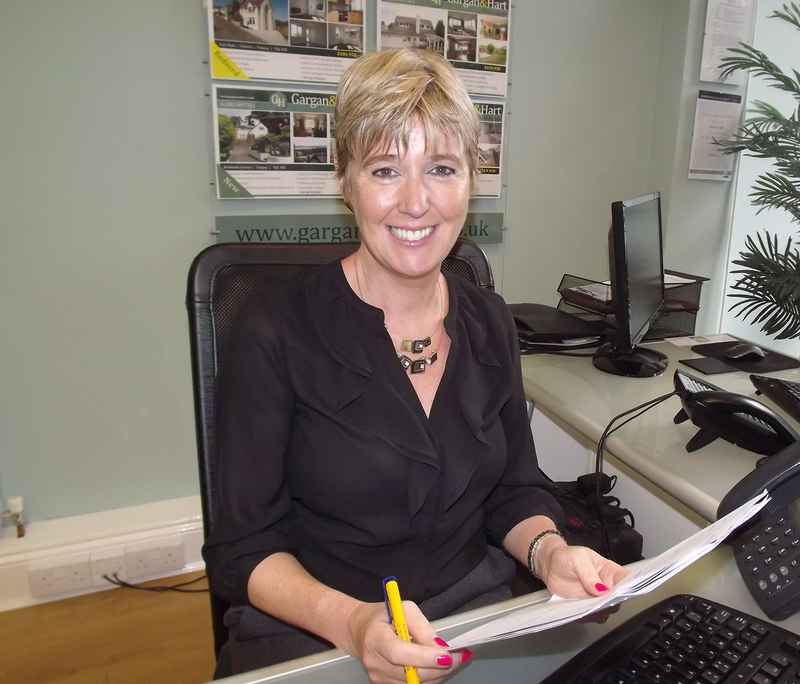 Laura has a customer services and design background and deals with every enquiry in a warm and engaging manner. In her spare time Laura enjoys relaxing with friends and is a keen film buff!